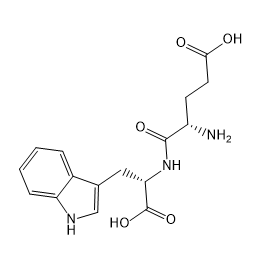 EG00229 is a Neuropilin 1 (NRP1) receptor antagonist. EG00229 inhibits VEGFA binding to NRP1. Bevacizumab is a recombinant humanized monoclonal antibody that blocks angiogenesis by inhibiting vascular endothelial growth factor A (VEGF-A). 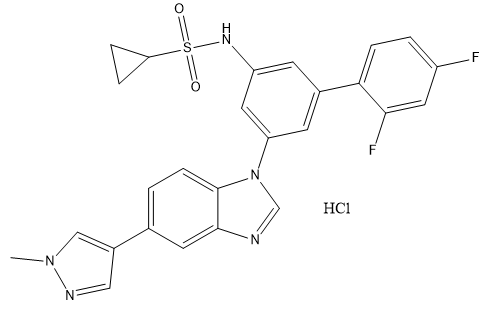 AAL-993 is a highly potent inhibitor of VEGFR-1 (IC50 =130nM), VEGFR-2 (IC50=23nM) and VEGFR-3 (IC50=18nM). 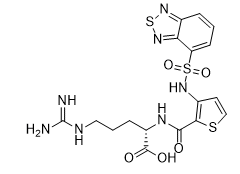 SU5408 is a potent and cell-permeable inhibitor of VEGFR2 kinase with an IC50 of 70 nM. Oglufanide inhibits vascular endothelial growth factor (VEGF), which may inhibit angiogenesis.